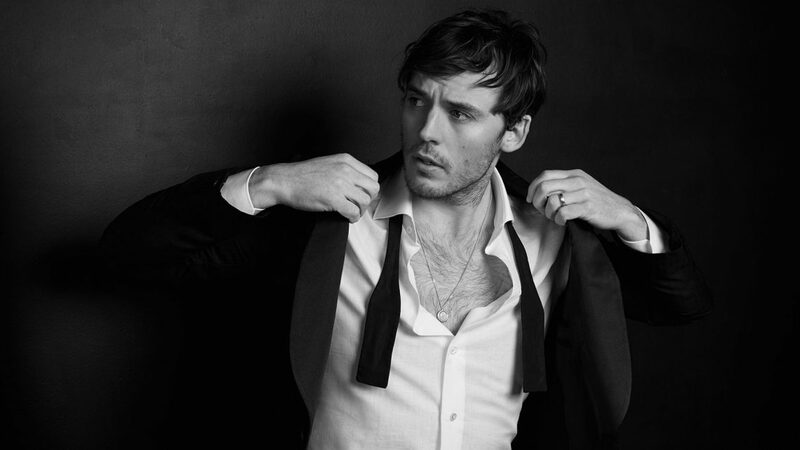 The upcoming Charlie’s Angels reboot is serving as an unofficial Hunger Games reunion, with actor Sam Claflin reportedly set to join the production. As she continues filming on the new Charlie’s Angels, Elizabeth Banks has been tracking down interesting cast members for the film. 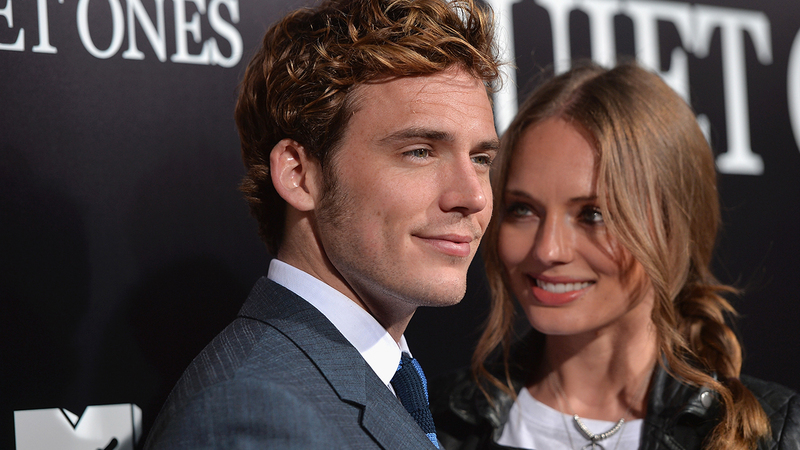 Her latest recruit marks a Hunger Games reunion as Sam Claflin is boarding the movie. 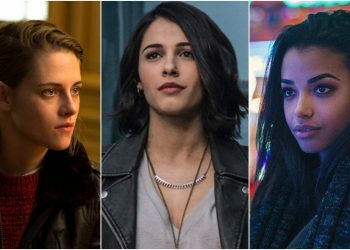 Variety has the scoop that Claflin, who played the dashing tribute Finnick Odair in the last three “Hunger” films, will star in this new version of Charlie’s Angels Kristen Stewart, Naomi Scott and Ella Balinska are the lead trio in a script re-written by Jay Basu and Banks. The story will see a new generation of Angels working for the mysterious Charlie, who has built the Townsend Agency into a global security enterprise providing protection and intelligence services for a variety of private clients. 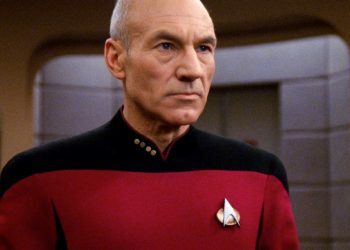 Banks, Patrick Stewart, and Djimon Hounsou are all playing versions of the Bosley character who aids the Angel teams with Luis Gerardo Méndez as a character known as The Saint and Jonathan Tucker in an unknown role. Claflin’s part is similarly mysterious for now, and the film will be out on 27 September next year. Before that, we’ll see Claflin in The Nightingale and The Corrupted. We’ll be eagerly awaiting this version of the classic series. 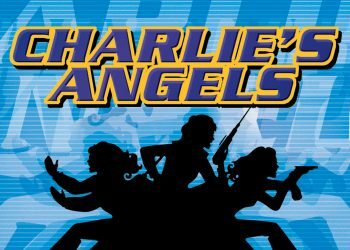 Charlie’s Angels is due in theaters on September 27, 2019.